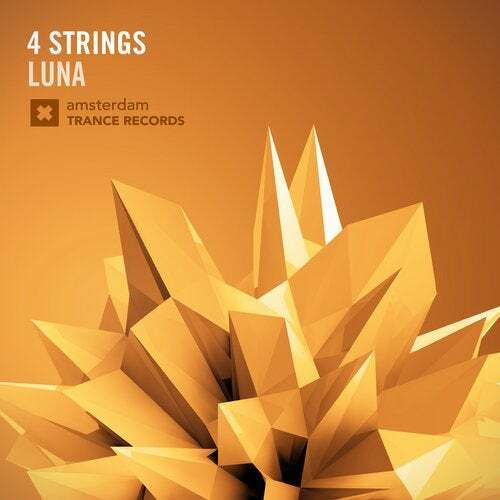 The last solo release from 4 Strings on Amsterdam Trance Records - 'Illumina' - rocketed all the way up to Number 2 on the Beatport Trance Top 100. His latest collaboration with Carol Lee on 'Emotions Away' also charted well, what is in store for this one? 'Luna' is the next offering from this Trance mastermind and we're expecting big things once again!